Recommended for To reduce the obstacles that we face in life. 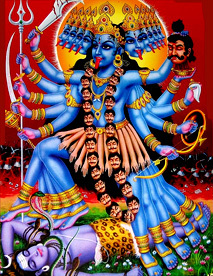 It represents Maa Kali. These can be kept in Lockers, Money Safe, Cash Box, Handbag, Purse, Altar. 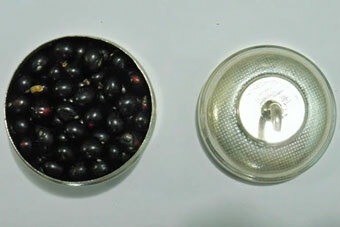 We are offering a set of 108 beads of Black chirmi in a designer silver small box.